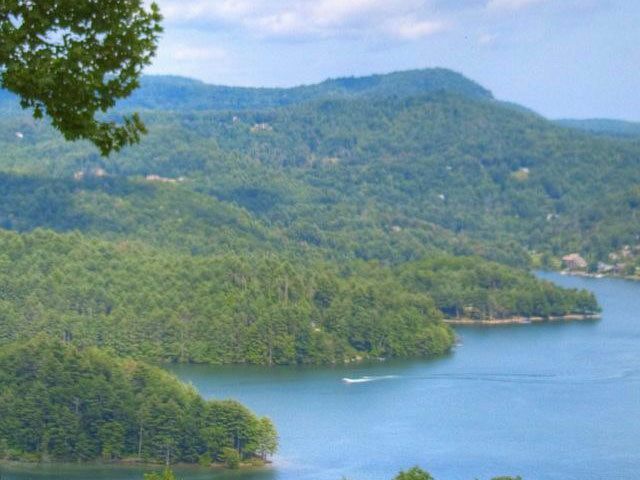 This Cashiers NC home for sale in Trillium is a must see! Most noteworthy is the fact that the Trillium Links and Lake Club is a sought after community. Here you will find a fabulous championship golf course and a private lake club offering dock space. 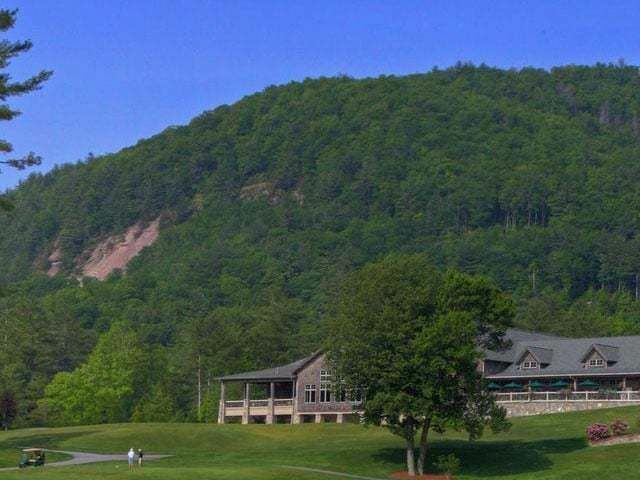 Ultimately, the privacy and serenity coupled with fabulous amenities make this Cashiers NC property a magical mountain getaway. This Cashiers NC home for sale is located at 23 Dry Stack Way, offering 3 bedrooms, 3.5 baths on a lot that is half of an acre in size. Beautiful landscaping greets you as you approach the home. Additionally, you will be captivated by the long range mountain views. 23 Dry Stack Way is a well built and impeccably maintained home. 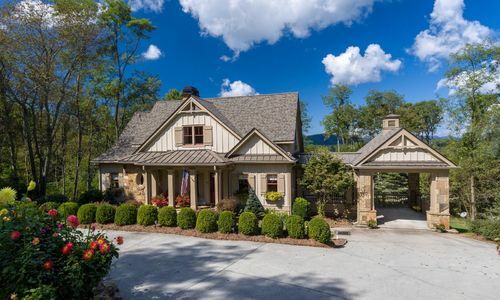 The main level of this Cashiers NC home boasts the perfect combination of a master suite and main living spaces. Upstairs your will find two en suite bedrooms and an office. The large back deck is complete with an outdoor fireplace and screened in section. Additional features include a new roof in 2017 and an underground fence for dogs. 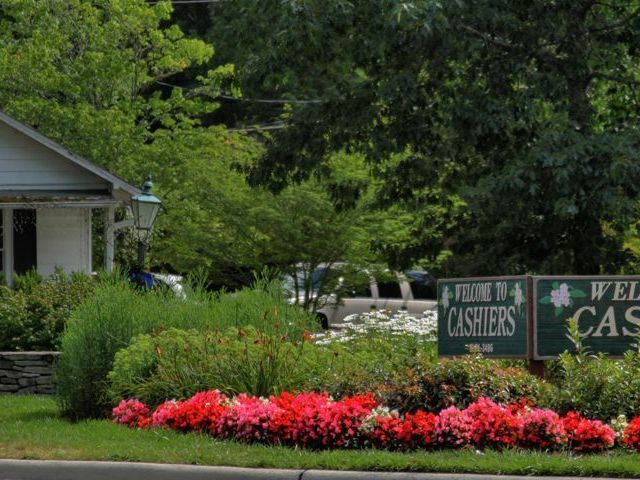 Contact our team at Berkshire Hathaway HomeServices Meadows Mountain Realty today for help with your Cashiers NC property search. We look forward to scheduling a private showing of 23 Dry Stack Way. 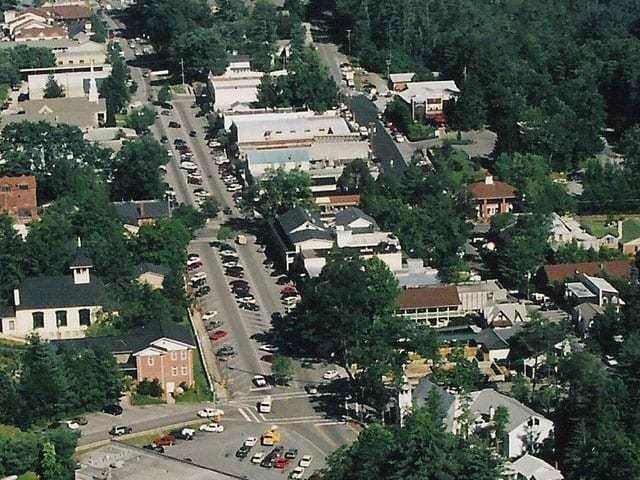 Let our knowledge and experience help you locate the ideal Cashiers NC home for sale for you and your family.